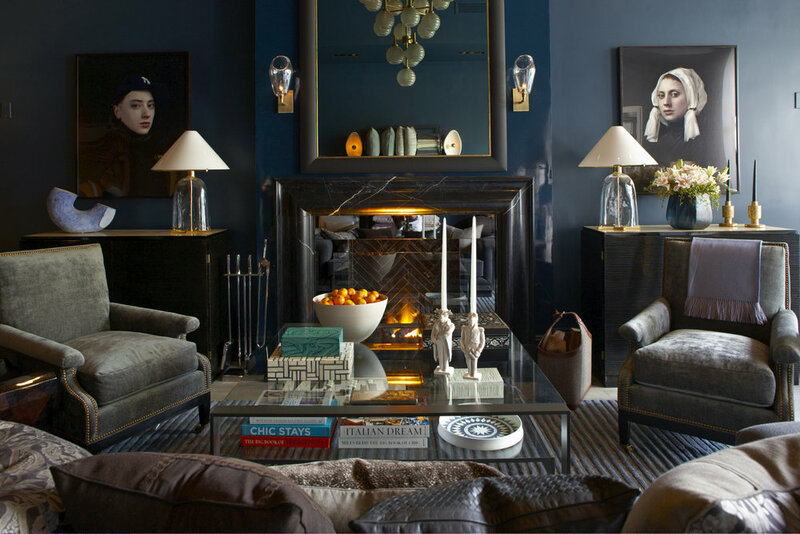 Robert Passal & Kim Alessi Open Design Atelier in Greenwich, CT.
Greenwich, Connecticut, can be best described in one word: traditional. From the cottage-style storefronts that line The Avenue to the blue-and-white pottery, long candlesticks, and wicker baskets that decorate its suburban estates, the town is filled with classic charm. While the conventional designs suit the interiors of these Georgian manses, sometimes you just want to add the kind of quirky panache that you can only find in a big city. That’s where Putnam & Mason, a new design atelier in Greenwich developed by New York–based designers Robert Passal and Kim Alessi, comes in. The store, located at the corner of East Putnam Avenue and Mason Street in the city’s design district, brings Manhattan’s diverse offerings across state lines. 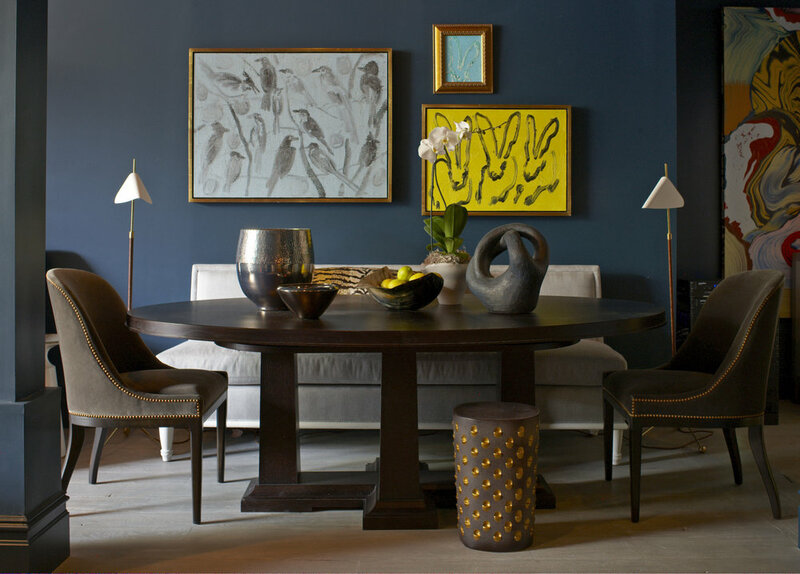 Antiques, art, and accessories share space in the showroom. Passal and Alessi steered away from the conformist Connecticut aesthetic by curating a selection of antiques from Europe and the United States with fascinating tales, including a repurposed chest that previously belonged to a nunnery and modern artwork from local galleries. Textiles from luxury names like Sacco Carpet and Loro Piana will be stowed away in the shop’s “sample bar,” a conceptual kitchen that contains cabinets packed with finishes and fabrics and a large countertop for local designers to lay out and study floor plans with their clients, saving them a trip to Manhattan. A wall featuring art by Hunt Slonem.